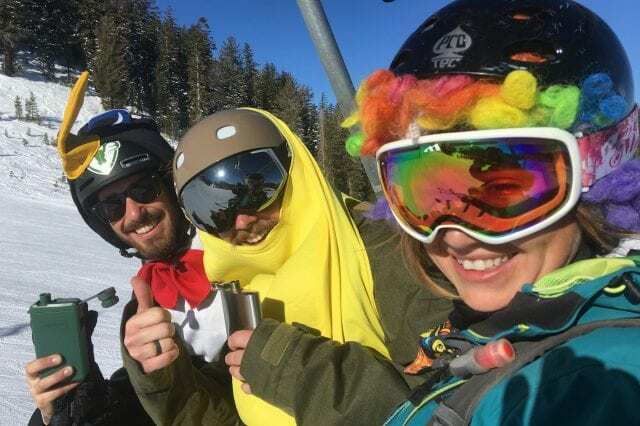 Broker’s Report, March 6, 2019 —The major storm cycle of the past month+ is winding down and now it is time for all of the skiers and snowboarders to come to Mammoth and enjoy the exceptional snow coverage on Mammoth Mountain. The current conditions rival any of the big winters of the past 40 years. The Mammoth real estate business is tracking slightly less than the winter of 2018 but that was an unusually active selling season through the holiday period and into January and February. The two most prominent trends remain the sales of luxury single-family residences, and condos emphasizing the capacity for short term rentals (STR). The STR/nightly rental business continues to be a juggernaut in Mammoth, both for the real estate industry and for the community as a whole. The past three months have been record TOT (bed tax) generating months. There is no doubt that Airbnb and its ilk are pushing those numbers. The dynamic pricing models and algorithms work to maximize both rental rates and occupancy. The sales of single-family luxury homes, especially those in the $1-2 million range, continues to impress. The demand has been consistent and even somewhat indiscriminate. Homes that have been rejected by buyers in the past, evidenced by long days on market (DOM), have been selling and closing. Many of these homes are closing while buried under massive snowpack. But these buyers still see “value” in the Mammoth real estate market; most properties are selling at below replacement value and far below the values of the last peak in the mid-2000’s. The inventory remains relatively low and not increasing, especially with recent sales. But some existing owners are eyeing this opportunity to place their properties on the market. So far it continues to be an equilibrium. But the STR focused condominiums are the real hot spot in the market. They are the real volume of sales in the current market. And as I continuously point out, this real estate opportunity offers several features that many buyers now find appealing; an investment opportunity that can easily be leveraged, the ability to have significant rental revenue and usage rights (play time deemed “maintenance trip”), some tax advantages including “small business” expenses, etc., etc.. Residential vacant lot sales have also been relatively strong the past six months. It is not a great deal of volume but it is noteworthy. These lots/building sites include some very difficult and expensive to build on lots. 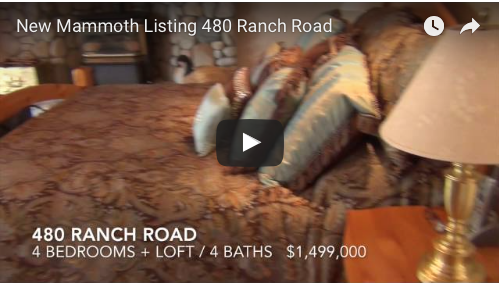 I question whether these buyers understand the cost of construction in Mammoth especially those requiring extensive retaining and foundation work. Local constructors will tell you that retaining walls on upsloping lots and rear foundation work can add at least $100,000+ to a project cost. And then you end up with a property with no snow storage, and that becomes a real consideration in a winter like this. Meanwhile there are several large homes under construction that are simply buried in snow. They will have to wait until the spring thaw. But back to those STR condos. It also helps that the last three years have been strong for tourism in Mammoth Lakes. The Town continues to plow millions of dollars into marketing in southern California. The demand side for STRs remains very high and increasingly in the “shoulder seasons.” The TOT numbers prove it all. A few years ago the Ski Area’s planners noted that Mammoth Lakes was approximately 1,000 hospitality rooms short of demand. That fact now appears evident in the volume of new and old condo owners aggressively pursuing nightly rental programs for their properties. The healthy finances of these STR condos are tied to the southern California economy and the continued demand. We’ll have to see how long these trends last. Any economic slowdown or drought can impact the cash flow of the STR condos. And some of the “returns” may have been overhyped. And in the next few months many existing owners are going to see how the tax law changes will actually impact their tax filings. Some pure second homeowners may turn to renting. Some may turn into sellers. Time will tell. The pre-sale activities for the YotelPad condo hotel project in Mammoth (YotelPadMammoth.com) continues and the opening of reservations is expected at any time. Their Village sales office has been open all winter. The old rule-of-thumb was that they needed three times as many reasonably serious potential buyers registered as units offered for sale in order to “launch” into a reservation scenario. So the next few weeks will be telling. The community as a whole is strongly in support of the project. It will be a critical addition to the Village environment and synergy. Mammoth Brewing is right across the street. The Village Gondola is only a 2-3 minute walk. It will bring a couple hundred “hot beds” into the community. The developers hope to begin construction this summer and the entire project is proposed to be built in 18 months. That is half the time to took to construct the Westin Monache. Parts of the proposed structure will be built off-site and trucked into Mammoth. The IKON Pass for next season is now offered for sale. The price has gone up slightly and less so for those renewing. It is still a great bargain considering all of the different ski resorts that are available. I find it to be an incredible bargain for a southern California resident who frequents Mammoth but also has access to air service to Utah, Colorado and Canada. The really interesting thing this year is that Alterra will finance the pass sale this year — $199 down and pay off the rest in the coming months. People have basically done this for years by purchasing with their credit cards. But now it is even easier. Is this telling about the economy?? 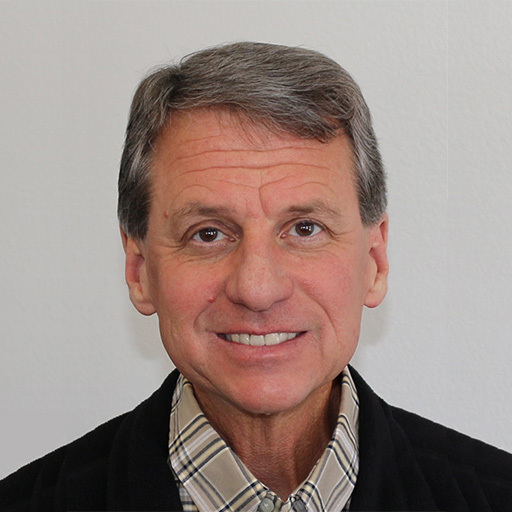 The past few weeks I have been involved with, as a member of the Mono County Assessments Appeals Board, an appeal of Mammoth Mountain Ski Area’s (MMSA) tax years 2012-2016. I have already written about this in my bi-weekly newsletter but there are numerous enlightening things that come to light in these public hearings. The earlier year appeals had been delayed. State tax law provides for appeals to be heard within two years. But there were some unusual circumstances as to why this delayed appeal ended up in out our lap at this point in time. Regardless, after three full days of testimony including presentations by both parties and their expert appraisers and a ski area valuations consultant out of Denver, the parties negotiated hard for a day and ultimately decided to settle on valuations for all five years. We saw enough financial information and analysis to confuse more than clarify, so settlement is a good thing. We should finalize that settlement at our next scheduled meeting on April 24. 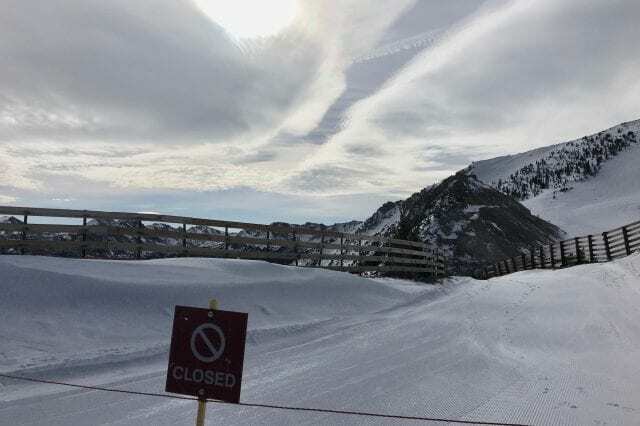 Here are some interesting takeaways; The cost of operating the Ski Area is rather fixed from year to year. There isn’t much variance in low-snow years as there is in big winters. That somewhat surprised me (I have been a season pass holder since 1981-82). But I would think that all of the movement of snow, employee costs, etc. would vary greatly between big snow years and lesser years (like at a condo project). Apparently not so. So the drought years under appeal (2012-2016) were financially damaging to MMSA especially because those fixed costs are difficult to avoid. 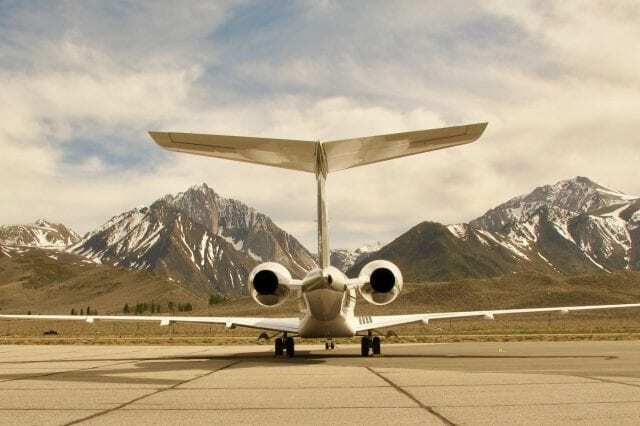 MMSA is responsible for ~$45 million in salaries and wages every year which, for the most part, ultimately end up back in the Mammoth area economy. MMSA also spends about $6 million per year in basic capital expenditure maintenance of items critical to proper ski area management. Things like ski lift maintenance (not new lifts), snowmobiles, snow cats for grooming, building maintenance, etc. That $6 million figure is so consistent it would appear to be annually budgeted at that number. Another interesting aspect is that MMSA’s other profit centers like food and beverage, hotel and lodging, sports school, retail, rental and repair, and other “activities” all generate very similar amounts of revenue. And strong revenues for each. But very balanced. One of the appraisers noted that MMSA’s average of $100+ million in annual revenue and this balance of ancillary revenues puts it in the elite of destination ski resorts. He surmised that was a result of excellent management on several levels. Clearly, MMSA’s entry into any ski resort conglomeration would be a prize. There was also conjecture around the settlement of the tax appeal (there was a strong threat of an appeal of our decision to the courts — right down to an MMSA court reporter at the hearings). The conjecture is that MMSA and owner Alterra Mountain Company are anxious to settle this matter because Alterra may be planning to go public in the near future. The IPO window may be open at some point in the coming months. The western ski resorts are having a banner year and IKON Pass sales have the potential to double, especially now that they are offering an incremental payment program (and anybody who paid the “walk-up” lift ticket price of $149-189 knows what a great deal the Pass is). The timing for an IPO in 2019 may be optimal. But we’ll see. It may be the opportunity for the average man to say he owns part of Mammoth Mountain, and a whole bunch of other great resorts. Mammoth Lakes is currently sitting on record breaking TOT receipts (not bad for a Town that was “bankrupt” just a few years ago). We’ve just had a record February snowfall month after already good ski conditions and months of fantastic conditions ahead. The Alterra ownership and connection clearly brings stability (drought tolerance) and increased potential. If nothing else Alterra brings the clear willingness to make capital improvements, and that has been desperately needed for the past decade. If they do go public, it could mean increased improvements and development (what do the YotelPad people know??). So for now, time to go enjoy the great conditions on Mammoth Mountain!